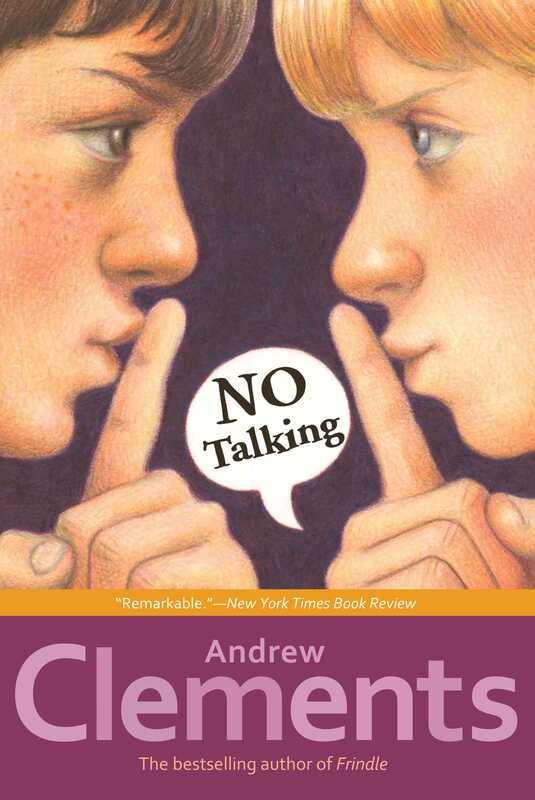 In No Talking, Andrew Clements portrays a battle of wills between some spunky kids and a creative teacher with the perfect pitch for elementary school life that made Frindle an instant classic. It’s boys vs. girls when the noisiest, most talkative, and most competitive fifth graders in history challenge one another to see who can go longer without talking. 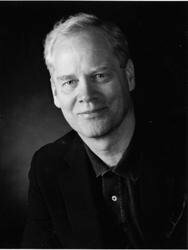 Teachers and school administrators are in an uproar, until an innovative teacher sees how the kids’ experiment can provide a terrific and unique lesson in communication.